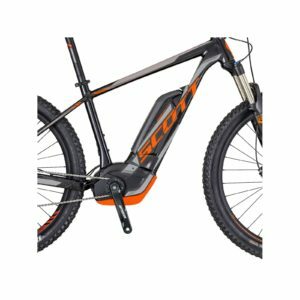 E-MTB electric pedal-assisted bicycle Scott E-Scale 740. 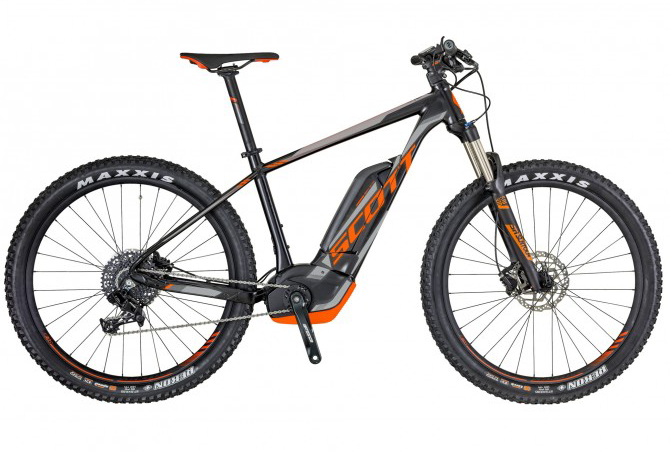 Scott, one of the top market leaders, stands out for offering three engines on a complete range ranging from trekking and city e-bikes to e-MTB. a new request for sportsmanship and advanced physical activity is therefore satisfied by e-bikes equipped with the most suitable electrical systems to provide balanced and performing solutions. 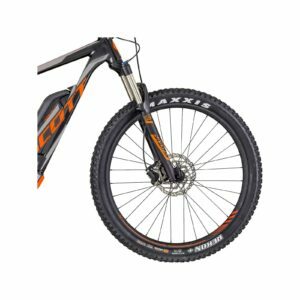 E-Genius e-MTB lines for full enduro-all mountain and E-Spark for the Trail mainly with Shimano Steps E8000 engines with integrated battery. E-Scale front e-MTB lines, equipped with the well-known Bosch Performance CX, and E-Aspect, which uses the silent Brose motors. The E-Contessa female line brings together the corresponding models. Clean design and integrated battery the common denominators of the E-Silence Evo city trekking lines with Brose and E-Sub Sport engines with Bosch motors. Functional design for the E-Sub Tour, Activ and Cross line with Bosch motors. Dynamism, performance and quality solutions reveal the character of Scott’s e-bike lines. Scott, new performances for new horizons. 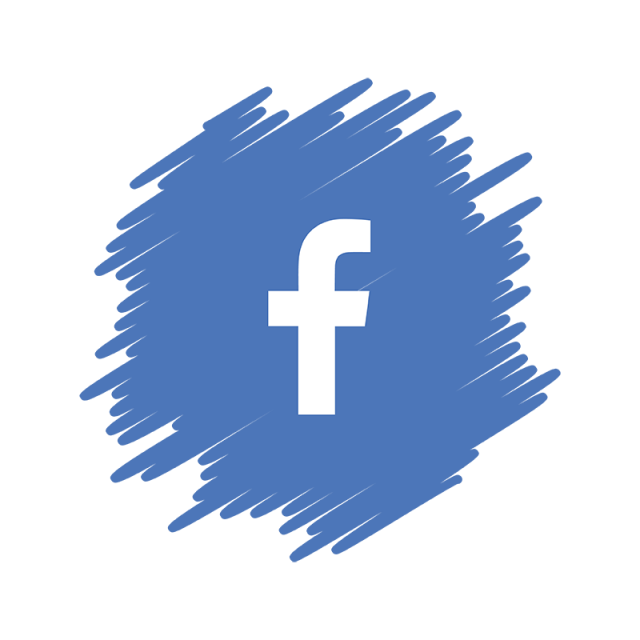 The customer is responsible for the rented bike and damage to property and people.